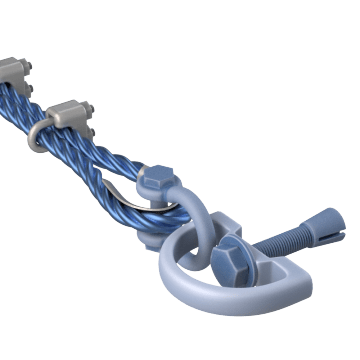 Attach horizontal lifelines between two anchors so workers can connect a lanyard to the lifelines to provide fall protection as they're walking across beams and other horizontal surfaces. 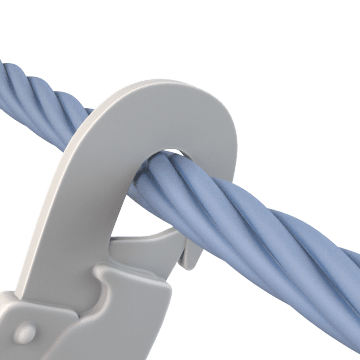 These temporary lifelines are ideal for applications where a permanent lifeline is not required or feasible. 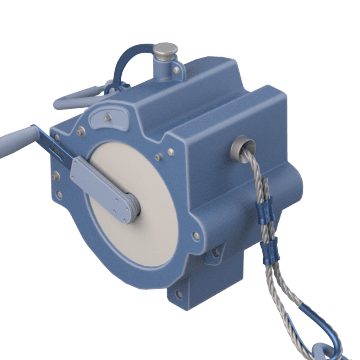 Install permanent lifelines in areas where workers routinely use fall protection equipment or in locations where temporary lifelines cannot be installed.